Dr. Ilham Kadri resigns as chief after five years with Diversey. 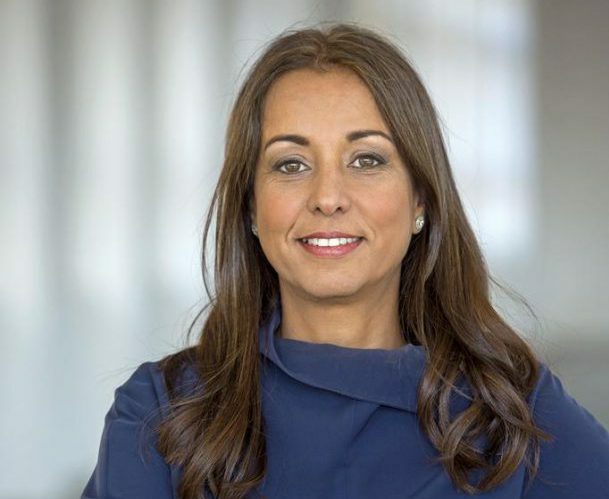 Diversey CEO Dr Ilham Kadri will resign from her position on 31 December 2018, to join Belgian chemical company Solvay as its new CEO. Solvay’s board of directors appointed Kadri as chairman of the executive committee; member of the board of directors and CEO of the group, with effect from 1 March 2019. She will join Solvay on 1 January 2019 and spend two months transitioning with Solvay’s current CEO Jean-Pierre Clamadieu, before taking the leadership role. Solvay chairman Nicolas Boël said the board unanimously approved the selection of Kadri as head of the Solvay Group. Kadri said she is looking forward to joining the group. “I wish to thank the board of directors for its confidence in me,” she said. “I’m looking forward to joining the Group whose passion for science, its values and transformation echo my own personal and professional journey. During her last few months at Diversey, Kadri will concentrate on strategic areas needed to ensure a smooth transition in the interim. Carlos Sagasta, Diversey’s chief financial officer, and Gaetano Redaelli, Diversey’s global president, Professional Division, will become joint deputy CEOs, effective immediately. In addition to their current roles, they will also be responsible for running the company on a day-to-day basis, until a successor is identified. Dr. Kadri, who was appointed president and CEO of Diversey in August last year, said she was honoured to have had the opportunity to lead an impressive team who have worked hard to help the company evolve and reach its potential. “Since becoming a standalone company in September 2017, I’m proud that Diversey has emerged as a strong, profitable, sustainable company,” she said. “Our efforts to transform and digitise the hygiene and cleaning market have resulted in double-digit bottom line growth since 2013 and a record double-digit topline growth this year. Ken Hanau, managing director at Bain Capital Private Equity and a member of the Diversey board of directors said the company wished Ilham much success in her new role. “We are excited about everything Kadri and the strong team have accomplished over the course of the past year in establishing Diversey as a standalone business and in showing strong momentum with record growth including significant wins in U.S. food service,” he said.